The Canon RF mount is an interchangeable lens mount developed by Canon for its EOS R and EOS RP full-frame mirrorless interchangeable-lens cameras. Here is another rumors about Canon’s upcoming IS version of 24-70mm f/2.8L lenses. 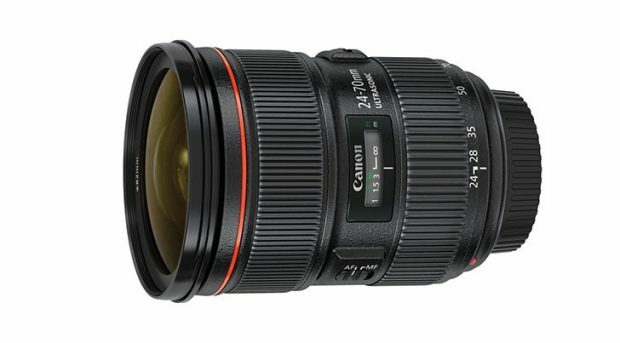 According to CR, We may see Canon to announce both EF 24-70mm f/2.8L IS USM lens and RF 24-70mm f/2.8L IS USM lens. 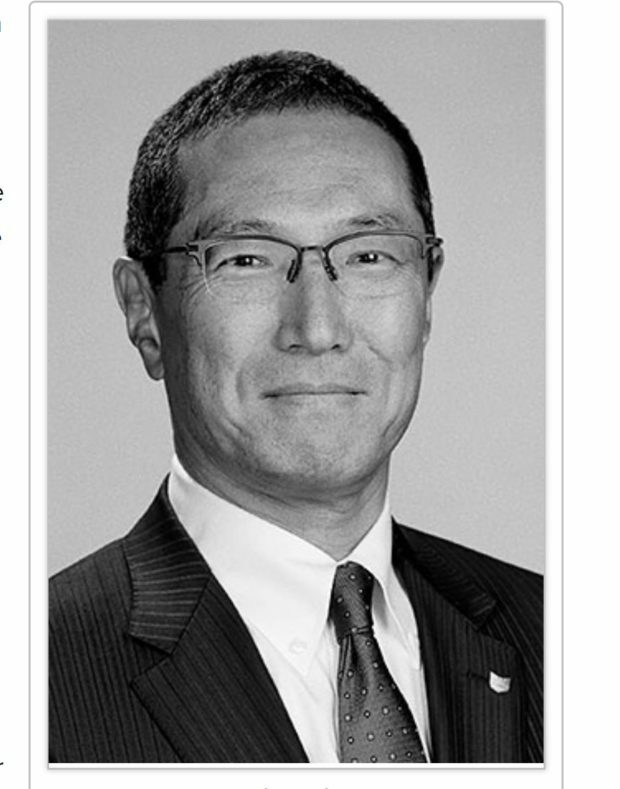 Imaging-Resource has a new interview with Canon Executive Kazuto (Kevin) Ogawa. Other than Canon EOS R (Amazon/B&H/Adorama), they talked everything about Canon products. And Kazuto Ogawa will continue to develop the digital SLR, Mirrorless R-series and the new RF-mount and the M-series. The Canon RF 28-70mm f/2L USM Lens ( B&H Photo/Amazon/Adorama/Focus Camera) is a full stop faster than the standard 24-70 f/2.8 that many pros use, and that’s a HUGE deal. That reduces noise by a full stop in low-light situations. It blurs the background more than has ever been possible. Tony Northrup has compared it to the Canon EF 24-70mm f/2.8 L II and the Canon RF 24-105mm f/4L IS USM lenses. You can watch the full video above. 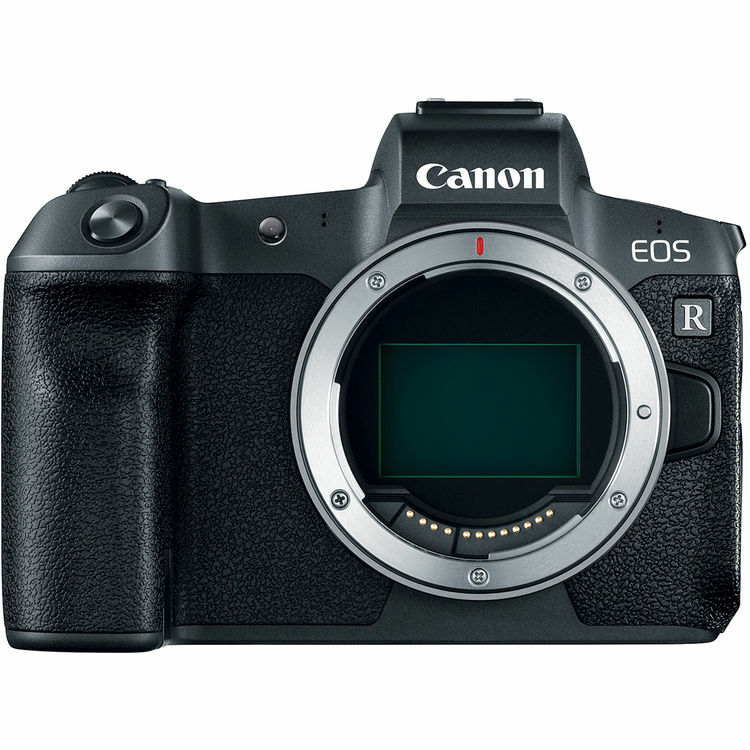 According to latest rumors on CR, after Canon EOS R (B&H/Amazon/Adorama/Focus Camera/WEX/ParkCamera) full frame mirrorless camera officially announced, Canon is also testing a new EOS R series mirrorless camera with an APS-C image sensor. There has been rumored for a long time that Canon is going to announce EF 24-70mm f/2.8L IS USM lens. Now, since EOS R mirrorless system announced, it seems that a new RF 24-70mm f/2.8L IS USM lens will be announced next year, also RF 70-200mm f/2.8L IS USM Lens. EOS R Interview by Imaging-Resource: Canon Want RF Mount to Last Them Next 30 Years ! 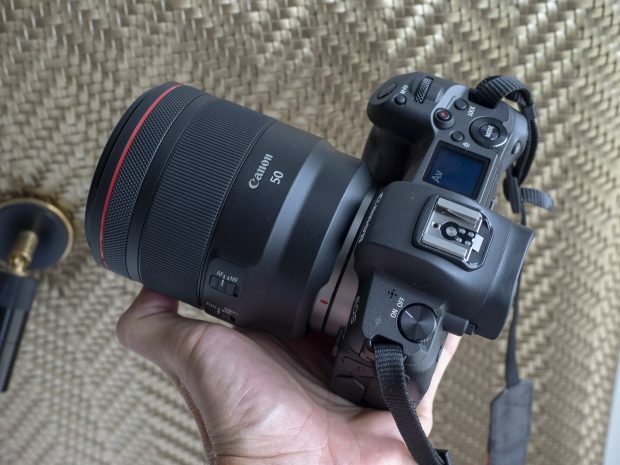 Author adminPosted on September 16, 2018 September 18, 2018 Categories Canon EOS R Deals, Canon Full Frame Mirrorless Camera, Canon Lenses, Canon RF LensesTags InterviewLeave a comment on EOS R Interview by Imaging-Resource: Canon Want RF Mount to Last Them Next 30 Years ! 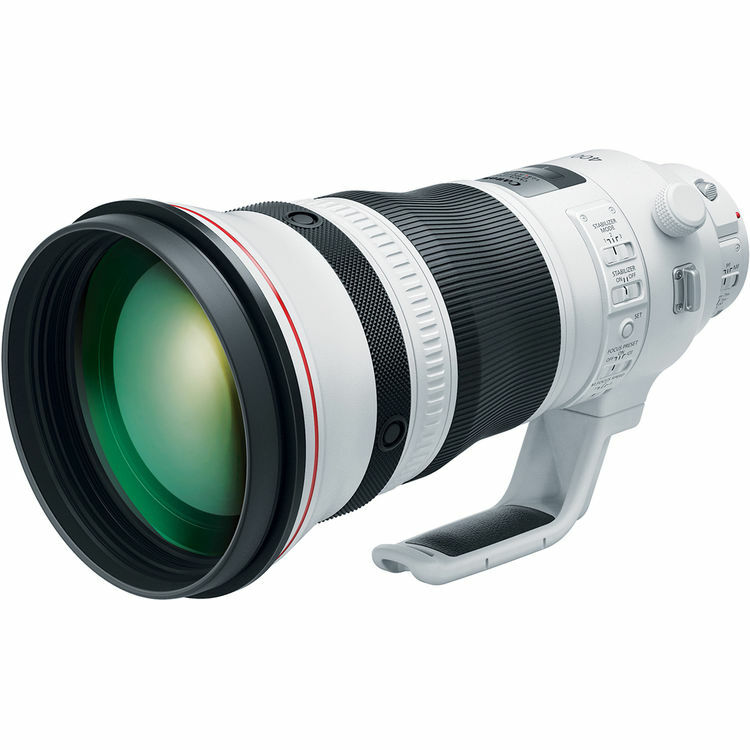 EF 400mm f/2.8L IS III is Lighter than FE 400mm f/2.8 GM ! The new announced EF 400mm f/2.8L IS III USM lens is lighter than Sony’s new FE 400mm f/2.8 GM OSS mirrorless lens. Maybe Canon will announce the even lighter RF 400mm f/2.8L IS USM lens for EOS R mirrorless cameras in near future. Author adminPosted on September 16, 2018 September 16, 2018 Categories Canon Lenses, Canon RF LensesTags Canon EF 400mm f/2.8L IS III USM Lens, Canon RF 400mm f/2.8L IS USM Lens, ComparisonLeave a comment on EF 400mm f/2.8L IS III is Lighter than FE 400mm f/2.8 GM ! Here is a quick update from yesterday’s post, after Canon EOS R (B&H/Amazon/Adorama/Focus Camera/WEX/ParkCamera) announced, Canon will announce second full frame mirrorless camera within 1 year. The second Canon Full Frame Mirrorless Camera code name is “K433”, will have a 26MP full frame sensor, same as 6D Mark II (B&H/Amazon/Adorama) sensor. The Canon RF 50mm f/1.2L USM lens now available for pre-order at B&H Photo Video/Amazon/Adorama/Focus Camera. It costs $2,299 in US, same price as EOS R Body. And will be shipping on October 25, 2018. 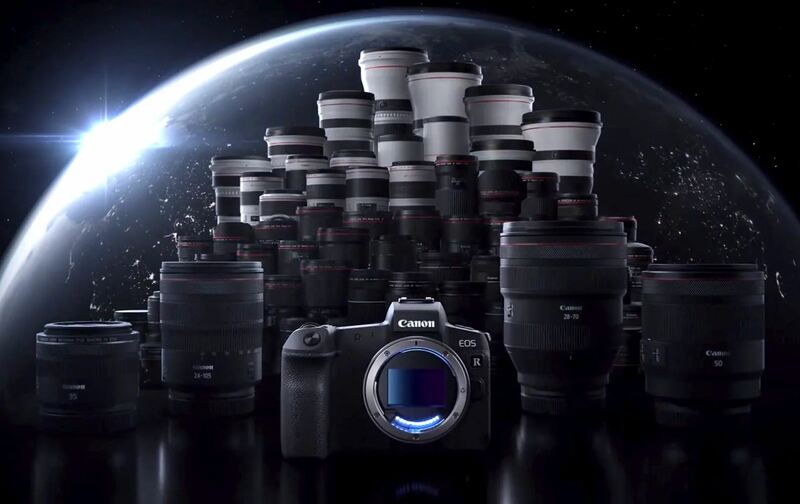 Canon USA today uploaded two new videos of “Behind the Scenes with Canon EOS R”. Canon EOS R now available for pre-order at B&H Photo Video/Amazon/Adorama/Focus Camera.